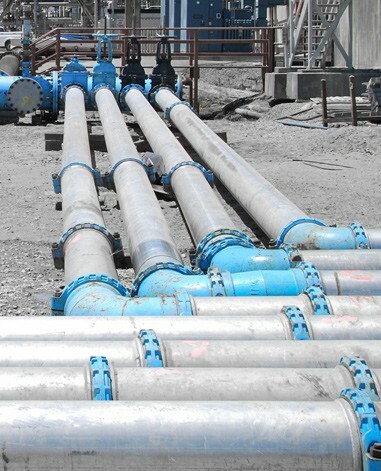 Our aluminum pipe is custom manufactured at our tube mill in California. Each stick of pipe is hydrostatically tested and can be custom embossed with your company name. A variety of sizes up to 12 inches and lengths are available, please contact us with your custom aluminum pipe needs. Various thicknesses from 050 through 094 depending on pipe size. Plain,rolled and heavy end styles available. Cone tested to check weld strength. Roll formed for higher degree of uniformity in wall thickness.